The world is changing in many ways and print media is no exception. There is a paradigm shift creating a new wave upon us and a new way of publishing books. A new Publishing business has emerged on the crest of this wave and sports the logo BBV Publishing. BBV Publishing is not following the steps of the old "traditional" publishing companies. Their mission and goal is distinctly different from the majority of publishing houses. The first impressive distinction is their ability to print on demand in order to save paper, trees, and American jobs. Yes, they print here in the United States and not in a foreign country. They have connected with a wide variety of digital mediums and the published edition of their first two books, as well as several more by the end of 2012, can be obtained on Amazon for the Kindle, iPad, BlackBerry, iPhone, Android, Mac, Windows PC and Windows Phone 7. The digital versions cost less to buy, are ready to read in seconds and no paper for printing! However, even if you buy an "on-demand" printed book, the cost and delivery time is still normal. 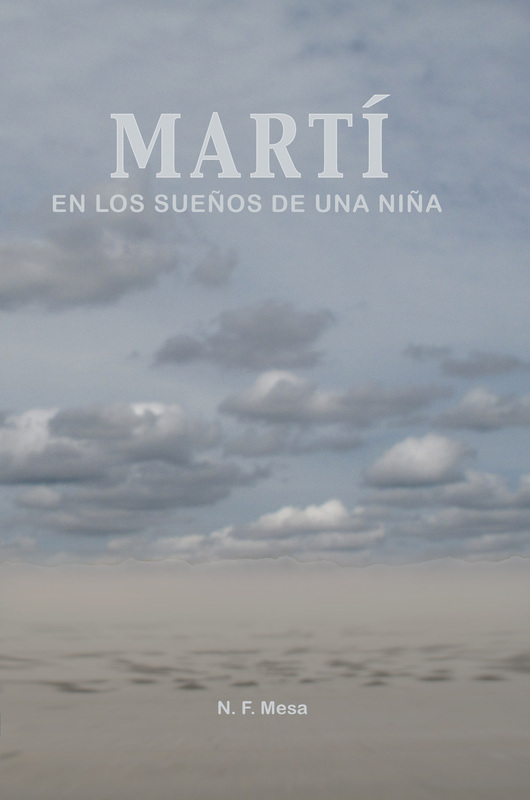 An amazing eye opening perspective on Jose Marti where the truth is told through an unknown young girl. Only at the end does the reader discover who the girl is and why she represents the truth about Jose Marti so powerfully. Also the author with virtues fortitude and from his own first hand accounts, poetically presents "words" that expose the lies sold to the world by a communist leader who wanted to control everything forever. 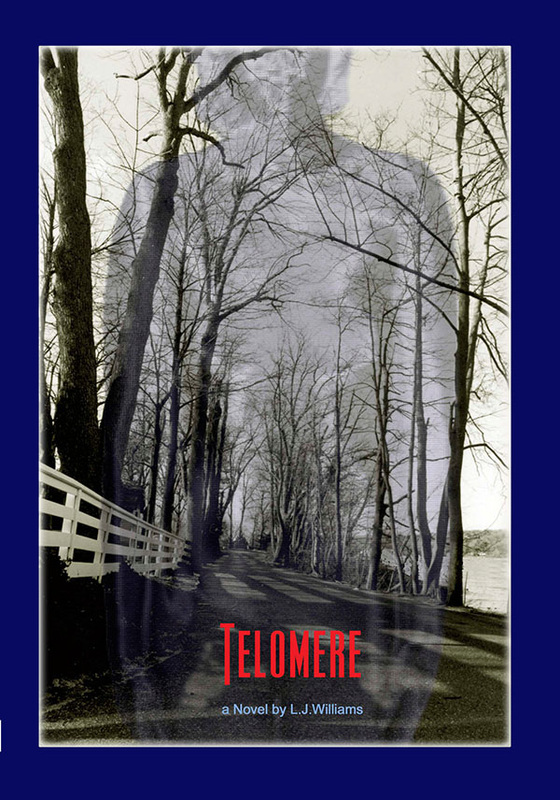 The suspense novel Telomere revolves around unfeigned scientific research that occurred at a lab not far from New York City. This research provoked the real rumor about Hitler announcing that this lab would be his first stop in America after winning the war. The reason for Hitler's interest discloses as the novel propels the reader to the year 2001 when other impious men continue the pursuit for this same research. Two women, the lab director and a high school senior, who have a stealthy relevance to each other are both caught in man's timeless greed for the world's most unreachable want.